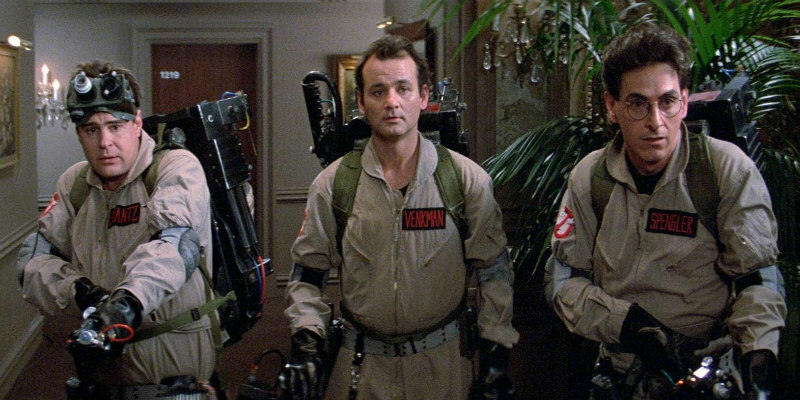 Take a look at a new Ghostbusters music video mash-up and infographic. This video, edited by Weston Wong, mashes up Ray Parker's Ghostbusters theme with moments from a variety of supernatural themed movies. And here's an infographic from the folks at purecostumes.com comparing the 1984 original with the remake.